Is an immersive combination of projection, shadow puppetry, video, and live sound manipulation by Manual Cinema. 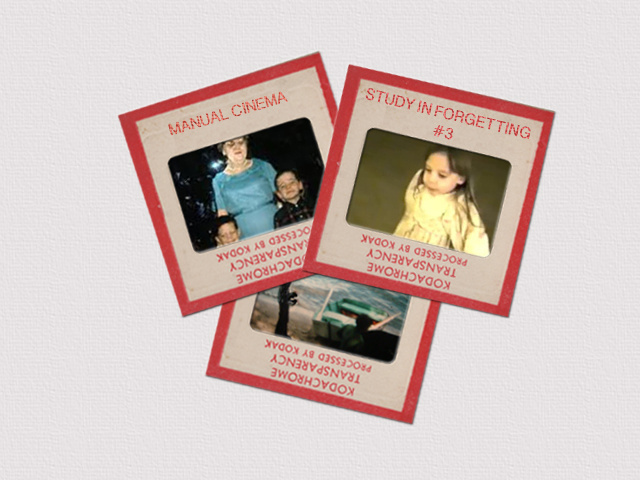 It explores human loss, memory, and the lives of objects. 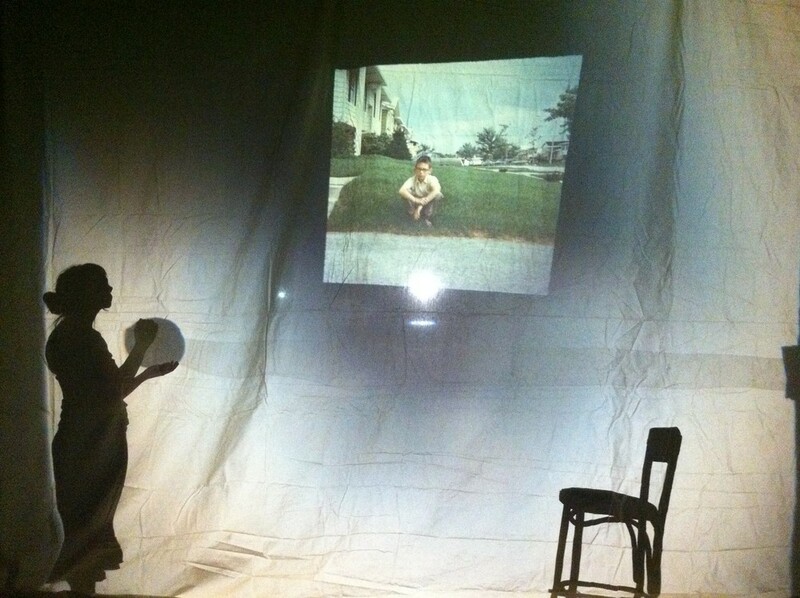 The performance was created and featured as part of Collaboraction’s 11th Annual Sketchbook Festival and incorporates overhead, slide, and video projection. "…an evocative blend of shadow puppetry and live shadow play"